Tell us which market sector do you work in and we select an appropriate range of the Terra products for you. is ecological compound fertilizer and soil conditioner, which significantly increases hydration of soil. It is an optimal combination of hydrogel, which absorbs water, and mineral ingredients. It guarantees healthy, optimal irrigation and fertilized plants for even 6 months. 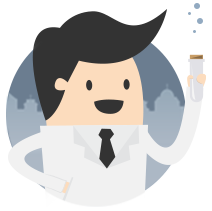 is a special kind of hydrogel which quickly absorbs water and the aqueous salt solution without giving it back. This is non-toxic substance used in industry. 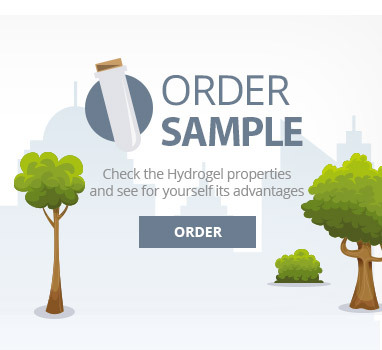 From now on you can be up-to-date about the latest news and promotions concerning hydrogel. I confirm that I am the owner of this e-mail address and I consent to the processing of my personal data for marketing purposes in accordance with the Act of August 29, 1997 on the Protection of Personal Data (Journal of Laws No. 133, item 883), and I agree to receive commercial information via electronic means sent by Terra.